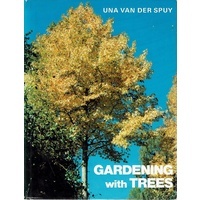 Description: 184 pages. 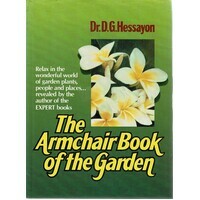 Book and Jacket appear to have hardly been read and are both in Fine condition throughout. 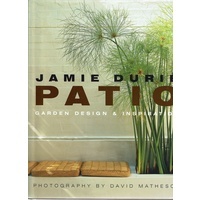 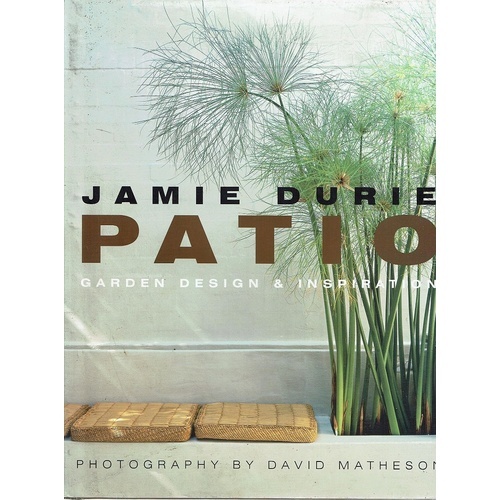 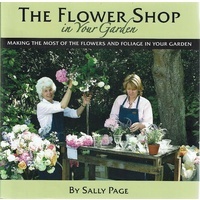 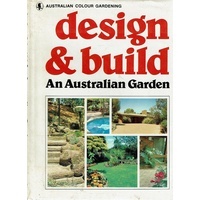 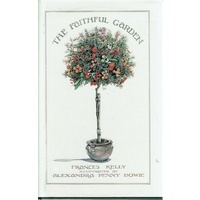 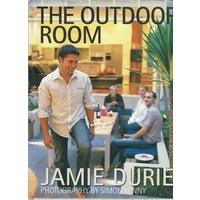 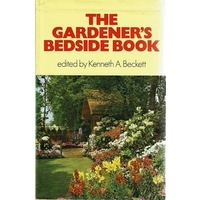 Publishers Description: With design instruction and horticulture tips, this guide provides all the necessary information and inspiration to create glamorous garden and patio spaces. 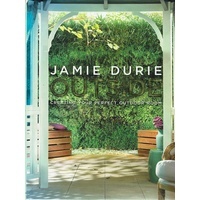 Stunning photographs highlight unique, lavish, and award-winning landscape designs in Australia, New Zealand, and the United States. 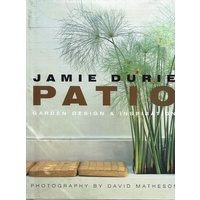 Each photograph is accompanied by a thorough discussion of the design and its elements, including watering requirements, featured plants, and optimal lighting. 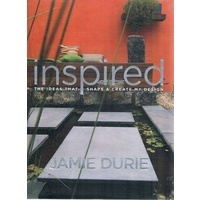 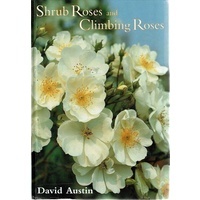 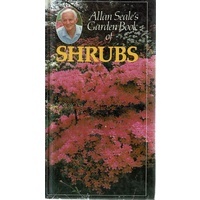 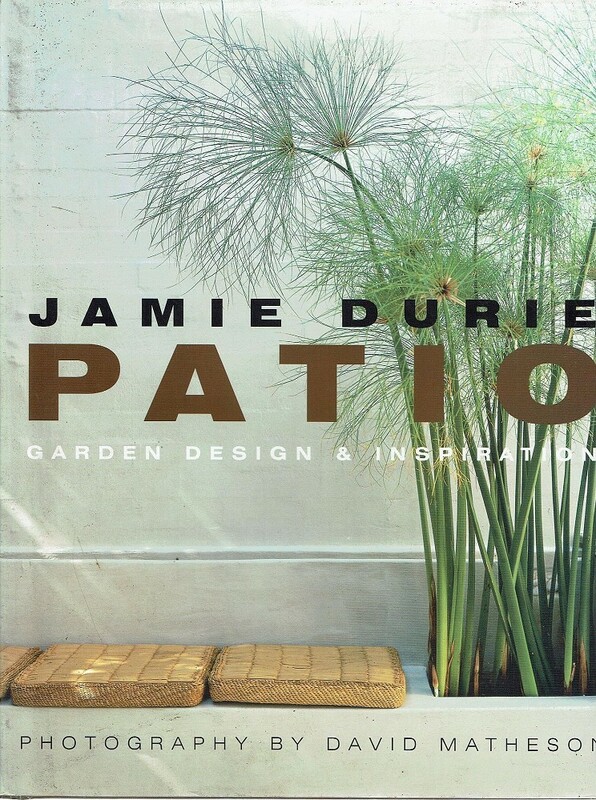 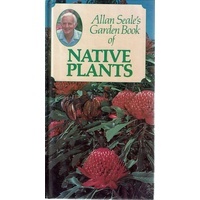 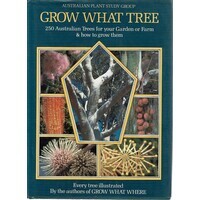 Step-by-step instructions allow gardeners to re-create Drurie's original designs.